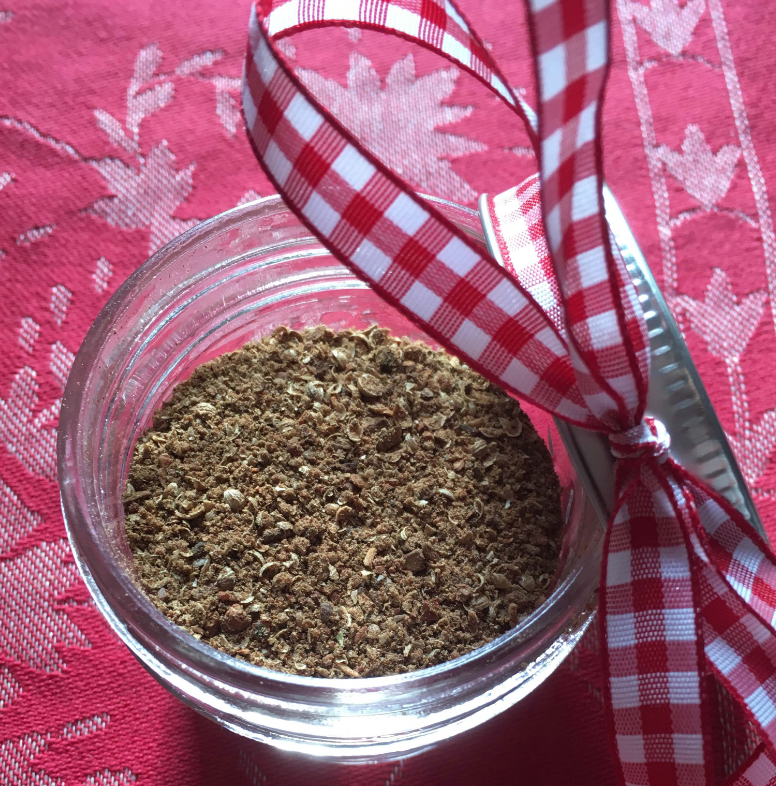 Use this aromatic Chai Spice blend for a festive way to spice up your holiday meals. It adds a wonderful dimension to pancakes, applesauce, eggnog, lattes, spiced nuts and warm buttered toast. And it’s especially delicious in all manner of sweet and savory apple and squash recipes. Use your imagination!